Veteran Fire Safety LTD: How Often Should you do Fire Warden Training? How Often Should you do Fire Warden Training? 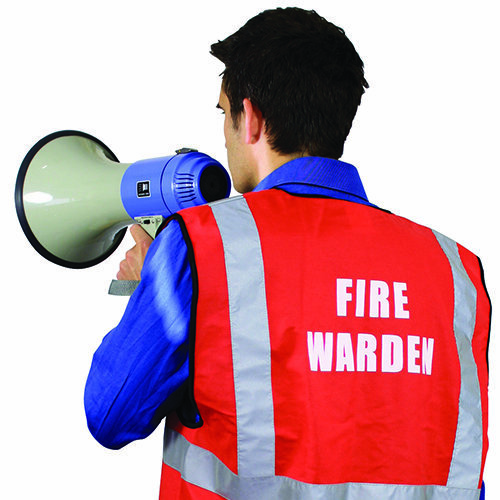 Fire wardens are appointed for offices, schools, care homes, healthcare premises and other public places. They are the people who are responsible for ensuring that all the fire safety procedures are followed and are responsible for the protection of staff, clients and visitors in the case of a fire. How many fire wardens are required? What is Fire warden training? How often Fire warden training should happen? 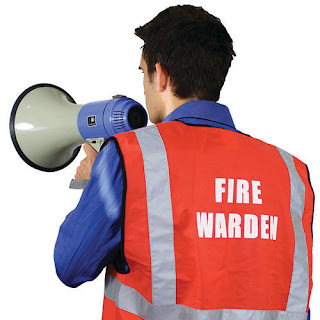 The frequency of training for fire wardens depend upon the level of risk at the premises, number of people in the premises and the nature of the business. 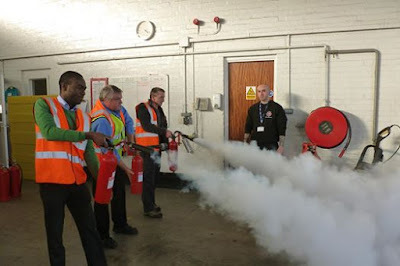 The fire warden training is normally held between 1-3 years and should be recorded in company fire safety procedures. What will Veteran fire safety services provide you? We provide an extensive experience of delivering a range of fire consulting services and fire risk assessments across a variety of sectors and buildings. We train fire wardens and provide professional training. Call us on 01530 588 189 to talk with our expert or visit our website http://www.veteranfiresafety.co.uk/training/fire-safety-training/fire-warden-training for more details. I ordered a Fire and Safety Equipment from Western Fire & Safety. I was very happy with service, and they gave good equipment at very reasonable prices. Their delivery was very quick and had no problems with product we got what we needed. The company did a smooth and professional transaction. Highly recommend them. Thank you for such an informative blog on Fire and safety equipment. I was amazed by the services provided by Western Fire and Safety co. Which Fire Extinguisher to use and how to choose?